So...you found this semi-secret link! 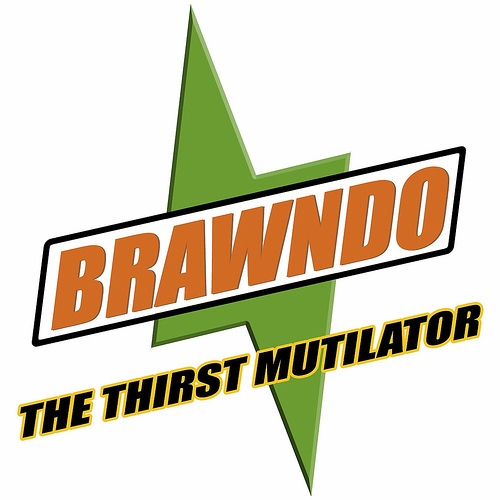 If you are a fan of the movie "Idiocracy" then you know about Brawndo! other official licensed merchandise from Mike Judges movie "Idiocracy"! If you have not heard of the movie "Idiocracy", you should see it. 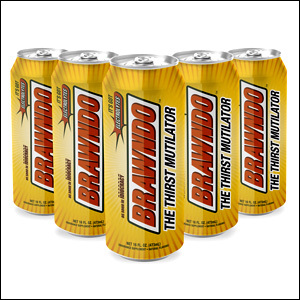 Click Here to read this New York Times Article about Brawndo! "To his everlasting credit, Mike Judge doesn't counsel despair. other people to solve our problems for us. 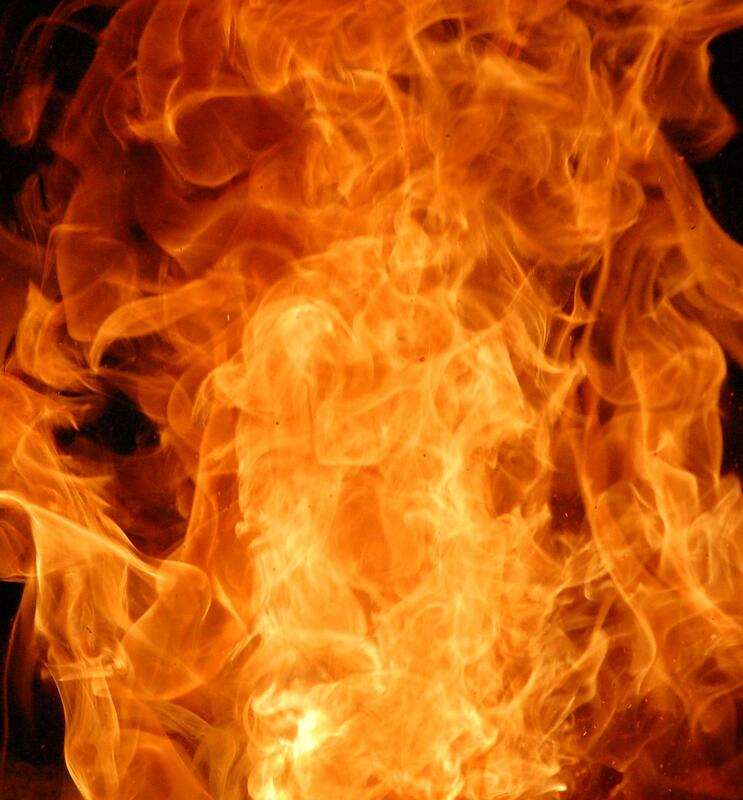 which you certainly should be, do something about it. and explores its progress over the next 500 years. not just in America as most of the world like to think. It's what's happening in every nation and it affects us all. 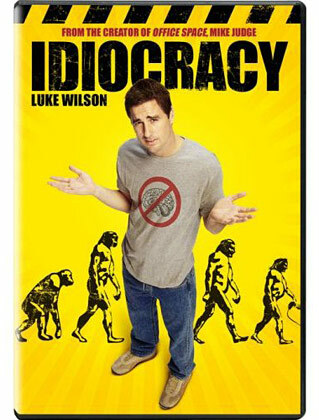 Below is the official movie trailer for "Idiocracy"
based off the movie "Idiocracy"